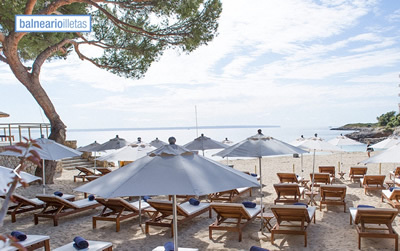 Take a taxi or from Plaça del Rei Joan Carles I, at the end of the Passeig de Born, take bus no 3 outside C&A, stop no 53 - and take the trip to the idyllic beach of Illetas, with its cool vibe beach clubs. 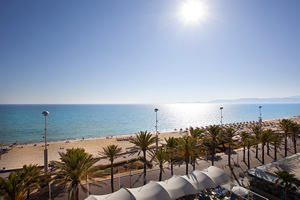 Hotels over looking the beach include Roc Illetas & Europe Playa Marina. There are toilets and a life guard on duty. Sun loungers and parasols are available to rent. 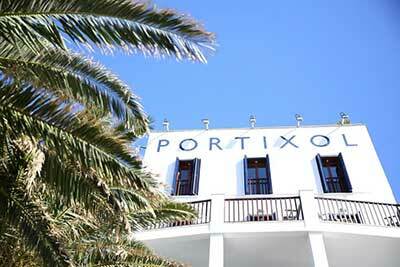 The area is just 5 minutes away by taxi/car from the airport and from the city centre. 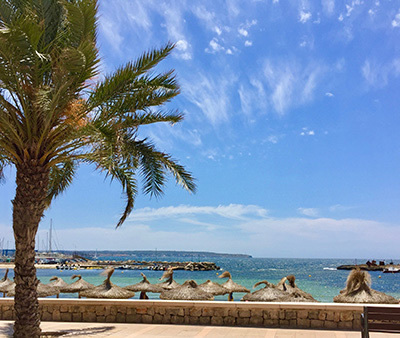 A lovely little bay lined with restaurants, bars, cafes and palm trees near a little marina sailing club, along the cycle coastal path, 6 miles from Palma Old Town.. There is a wonderful boardwalk here curving around and protecting the beach with views of the ocean, sailing, wind surfers and paddleboarders... A great place to snorkel. 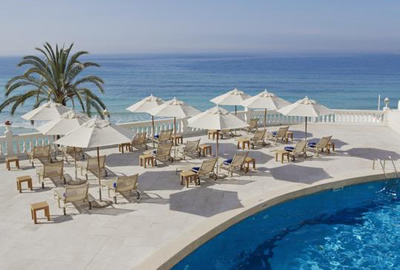 There are parasols and sunbed's for hire, toilets and showers with a life guard on duty. 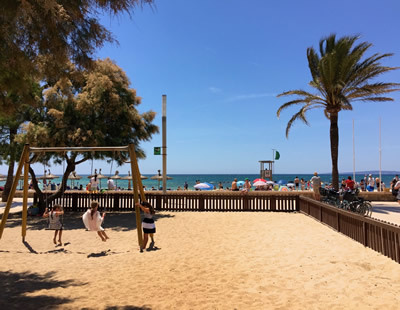 Playa de Palma is the largest beach of the Palma beaches and is the most commercially developed, it lies at the end of the Palma coastal cycle path and promenade, 8 miles east of Palma city centre, the beach is over 3 miles long... 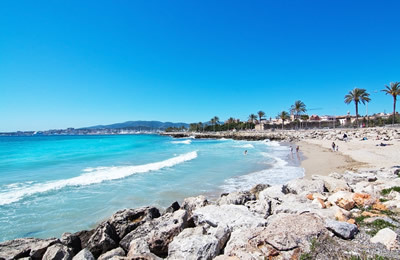 There are many cafés, bars, restaurants and lots of water sports available. There are toilets and showers and a life guard on duty. 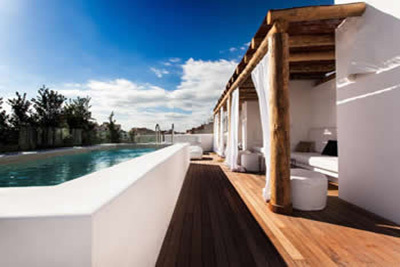 Sun loungers and parasols are available to rent. The water is shallow and great for families. 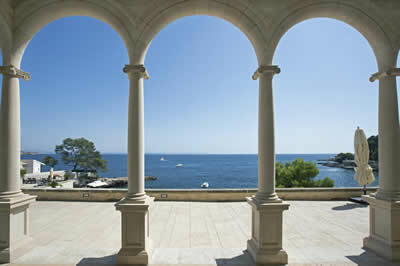 Hotels over looking the beach include Nixe Palace & Hotel Marivent. 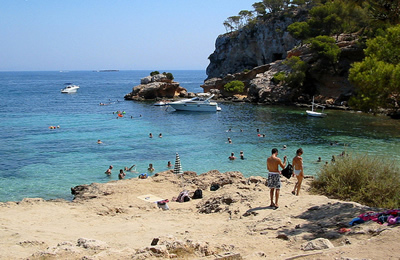 This sheltered bay is calm and the water is shallow, good for families as there are toilets, showers and a life guard on duty. Sun loungers and parasols are available to rent. Oratori beach has the wonderful Roxy's bar at one end of the beach, with great views across to the small island in front of the bay. 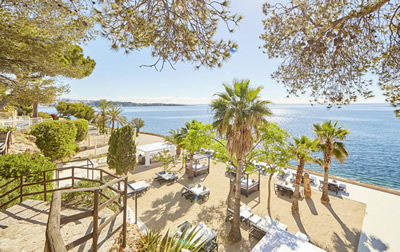 A little further east you will also find the sheltered beach of La Cala de Portals with the beach bar La Calita de Portals.